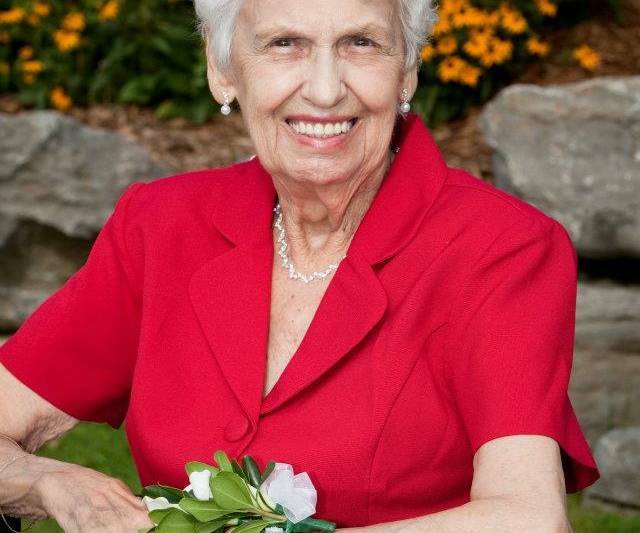 INQUINTE.CA | Community | Obituaries | Lynch, Vera C.
Peacefully at Westgate Lodge, Belleville on Monday, September 17th, 2018 in her 94th year. Daughter of the late Edward & Margaret Smith and wife of the late Jack Lynch. Loving mother of Pat Davis (Fred) of Belleville and Mike (Diana) of Foxboro and grandmother of Chris, Aimee (late Brian), and Lisa (Tony) and great-grandmother of Brooklyn, Easton, Liam, and Addison. Sister of the late Ella Leitch (late Bill), late Eileen Tripp (late Ralph), and the late Clare Smith. Fondly remembered by her many nieces and nephews. Have a lead on a great local story?